Though you’d think the relaxed sunnies skies can keep the mood in non-stress check, perhaps sneaking in a little R&R is just the ticket to aaah – especially during this august moon + eclipse convo, right? Surround yourself with summer time scents, a la SPA flavored. I’m going for the ‘eau to zen’ with some spa-inspired scents for the bath, and my indoor surroundings. Try a few oils in the home to set the chill mood on indoors. 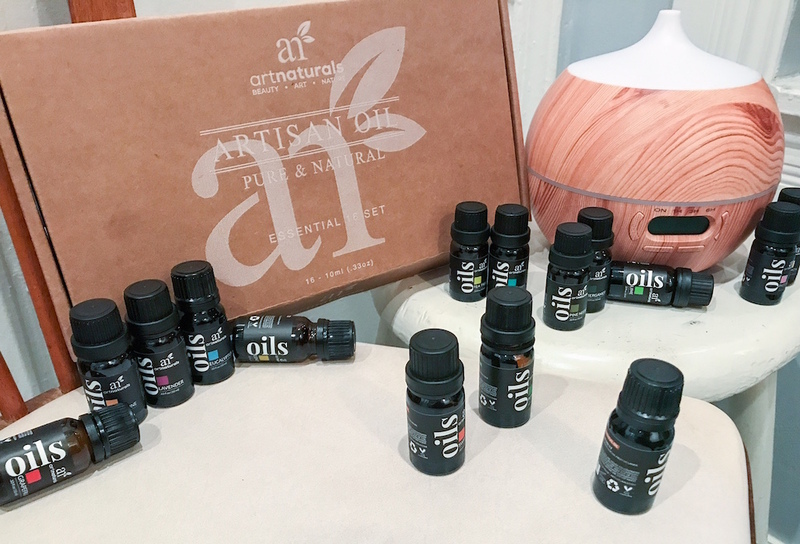 I discovered this amazing Artnaturals diffuser that comes with a set of artisan oils to mix up the batch for my chill. Try a few oils in the home to set the chill mood on indoors. From lavender to bergamot to cinnamon, you can mix up whatever your inspo is. I also love it because it’s in an attractive packaging that blends into a room, and the set already comes with a set of 8 oils. A slight hint of wowness, from the minute you walk in the door. 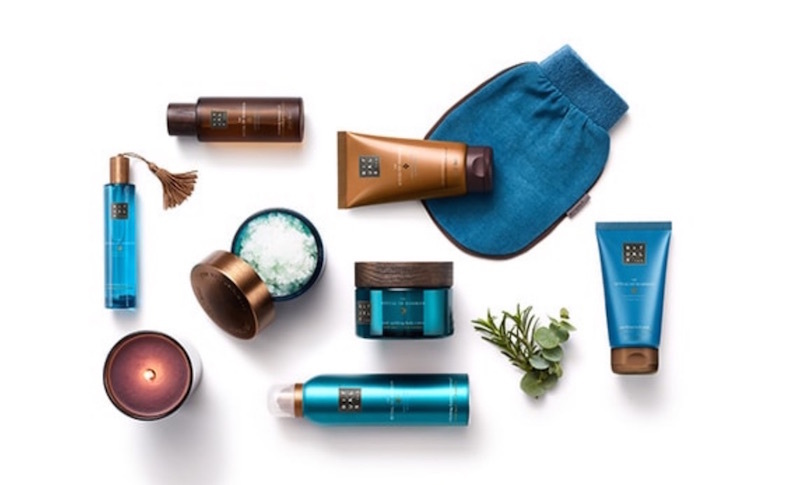 For the bath R&R, I’m going for the RITUALS hamam range with products like black soap, and hammam hot scrub that remind me of my favorite SPA + bath in Paris. To cleanse my pores, I’m reaching for the Mud Mask from Artnaturals. THE RITUAL OF HAMMAM black massage soap is specially created to deeply cleanse and purify the body by removing old skin cells leaving the skin feeling silky soft and prepared for exfoliation. Perfect for relaxation and rejuvenation. Suitable for all skin types. Contains eucalyptus oil, which is known to cure respiratory problems. Healthy for the body, mind and soul. THE RITUAL of HAMMAM HOT SCRUB is an intensively satisfying hot scrub is perfect for exfoliation and leaves your skin smooth and nourished. Immediately reduces fatigue and boosts your mood. Contains ginger, prized for its restorative properties and stimulating effect on blood circulation. yay! aah SUMMER SPA MOOD enhancer commentary + story Brigitte Segura + Tristan Manaloto.